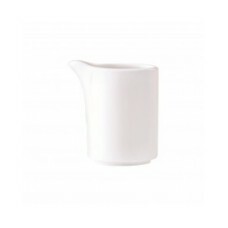 A range of stylish shapes with the inner strength of Steelite International’s Distinction formula to provide a remarkably versatile range that will complement any dining occasion. 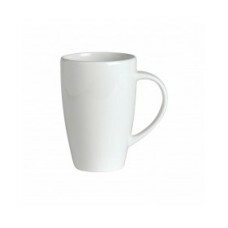 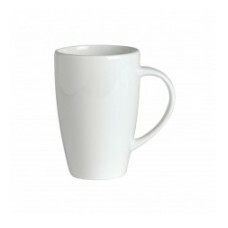 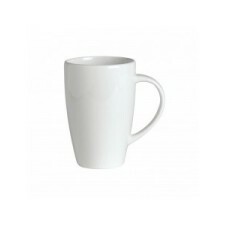 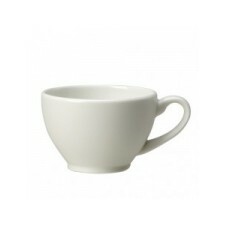 Monaco provides a solution for all environments and can be used alongside any Distinction whiteware range. 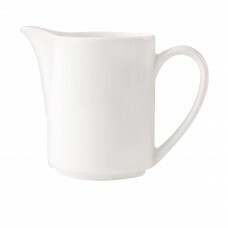 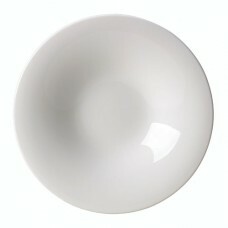 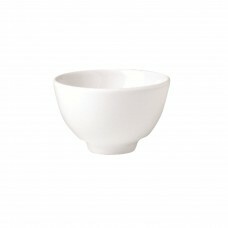 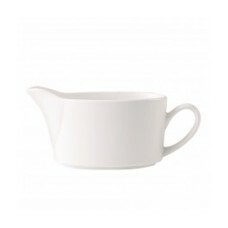 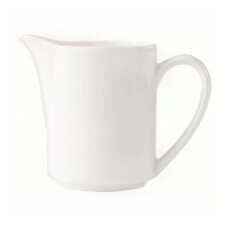 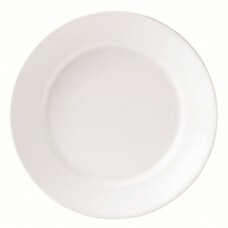 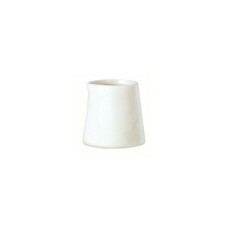 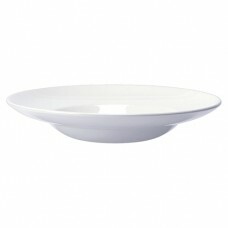 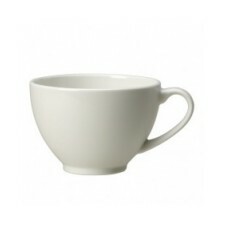 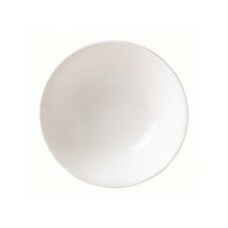 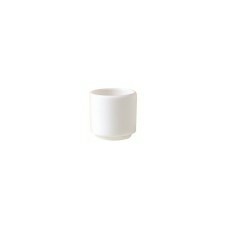 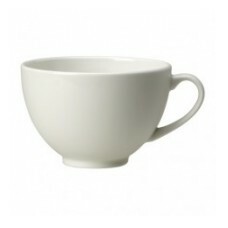 A range of stylish shapes with the inner strength of Steelite International’s Distinction formula to..